Asking the right questions at a Meet & Greet is a critical part of having a successful Pet Stay. 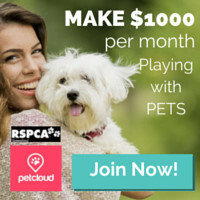 PetCloud is here to guide Pet Owners. What dog breeds and types of pets do you have experience in minding? Will there be other pets or children will be present when the pet stay takes place? What previous experience have you had? How often will you be home with my pet? Do you have other full time work commitments? Are you home on weekends? How often do you answer your phone if I need to contact you? Where will you be taking my dog for a walk during the stay? Are there parks or beaches? What do you normally do in the event of a medical emergency? What would you do if my pet escaped in order to recover them? How far away is your nearest Vet located and are they 24hrs? Do you have a car and license in event of emergency or trips to the groomers? Watch your pet’s interaction with the Sitter and or their pets. Do they seem to get along? 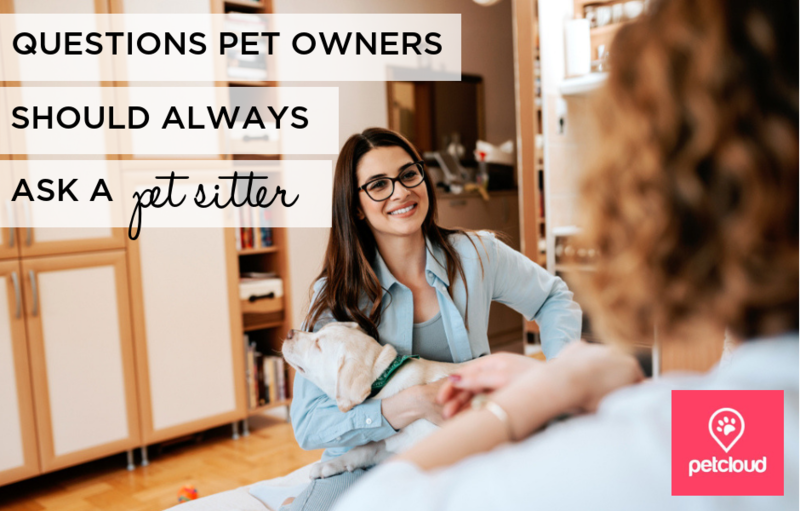 Get your pet sitter to take your pet for a short walk and say a few basic commands like ‘sit’, ‘stay’, ‘leave it’, ‘lie down’ and do they come when the sitter calls their name? You are trying to assess whether they handle/control your pet when out in public situations. We hope these questions come in handy!